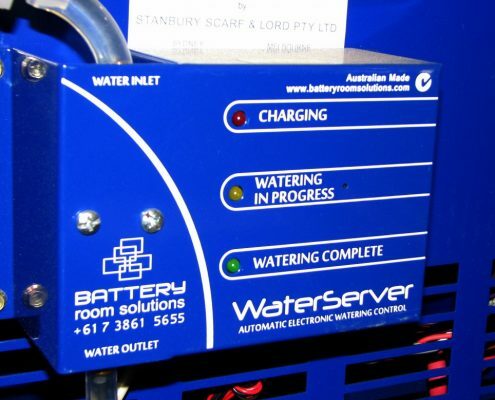 Australian designed and manufactured fully automated (electronic) battery watering system. 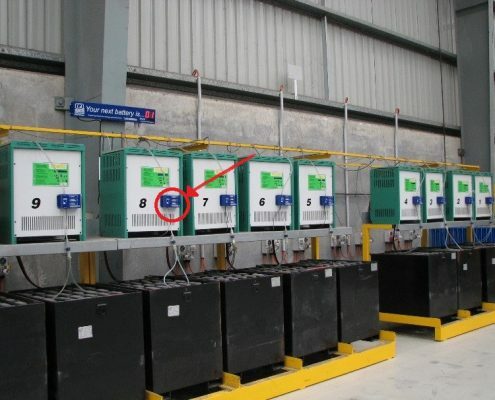 Tried, tested and proven technology. 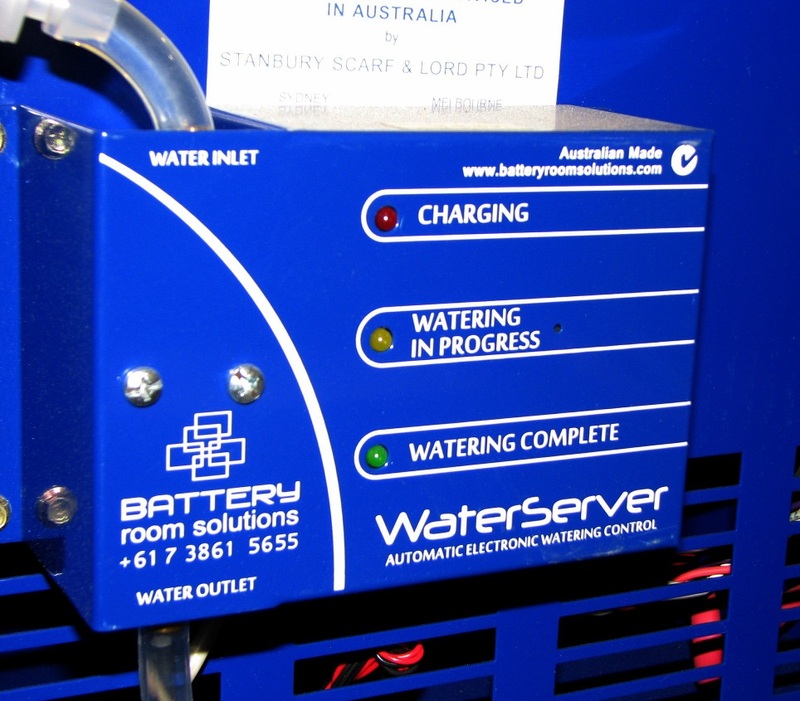 Thousands in use in Australia. 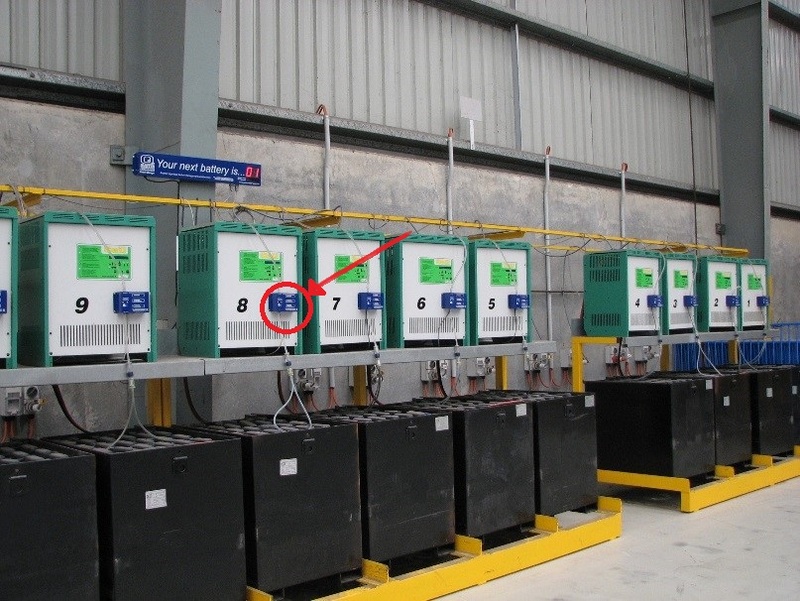 No operator assistance needed – plug in charger, plug in water, WALK AWAY!